Read about Arduinos, Raspberry Pis, and more on Electromaker.io! The Arduino microcontroller is a popular board which touts impressive, and near limitless, capabilities. However, it's decidedly more difficult to get started with than a Raspberry Pi. Largely, this derives from the sheer array of Arduino boards on the market. A kit makes getting started with an Arduino more manageable. I was lucky enough to get hands-on with the Elegoo UNO R3 complete starter kit and was blown away. It's arguably the best kit on the market for delving into the Arduino space. What is the Elegoo Arduino UNO R3 Project Complete Starter Kit? As the name suggests, the Elegoo Arduino UNO R3 Project Complete Starter Kit is an all-in-one solution for spinning up Arduino projects. Inside, you'll find an Arduino UNO R3 controller and USB cable. There's an included CD with a tutorial, and code for how to use the various modules. Modules are pre-soldered and require simple wiring. What really sets the Elegoo UNO R3 complete starter kit apart is that is features a whopping 200 plus components. This lends compatible with loads of Arduino products. Bundled in its kit, Elegoo provides a helpful disc complete with lesson plans and code libraries. 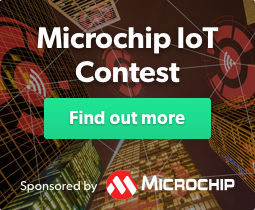 These start with fairly basic tasks like blinking an LED and proceed through more advanced topics such as connecting an LCD display, a real time clock module, and stepper motor. While I appreciated the bevy of hardware accessories, the software lessons and code snippets truly jumpstarted my Arduino experimentation. Packaging is among the best I've seen. There's a premium-feeling plastic case complete with parts and pieces logically and carefully stored in various compartments. It's a solid solution to keeping your Arduino projects organized. What can You do With the Elegoo UNO R3 Starter Kit? First, download the Arduino IDE. This is where you'll compile your code. It's a zip file, so you'll need to decompress that, and run the EXE installer. Then, connect your Arduino UNO R3 to the included USB cable. You're now ready to begin using your Arduino UNO R3 for a bevy of projects. As a starter project, try blinking an LED. Let's blink a red LED and have it continuously blink. Start by plugging in the red LED that's included. You'll notice that there's a long leg and a short leg. The short leg of the LED is the negative LED, or cathode. Put that in the hole labeled GND or ground. The long leg goes into the D13 slot. Then, press verify and if verification returns no error messages, upload to your Arduino board. You'll need to select the proper port under Tools > Port > [Select proper USB]. Altogether, blinking an LED with an Arduino is pretty simple. It's among the best Arduino projects for beginners because of its intuitiveness, and confidence building for those new to the Arduino world. Plus, this easy endeavor familiarizes you with the Arduino IDE and how software interfaces with hardware. 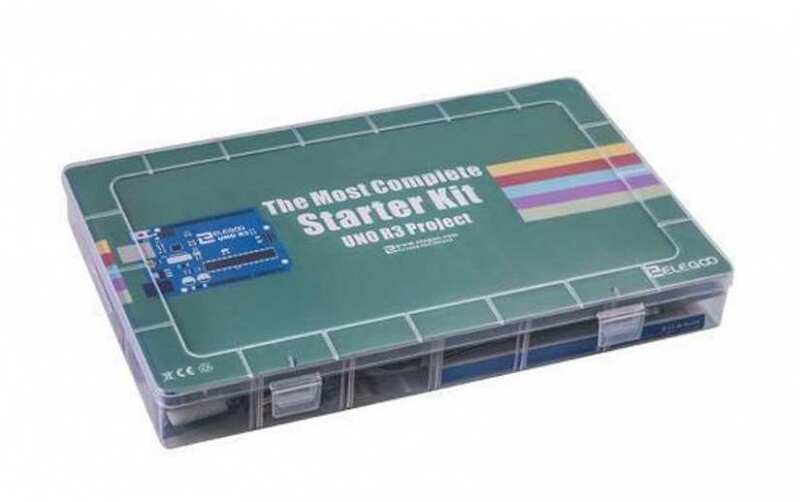 Overall, the Elegoo Arduino UNO R3 Project Complete Starter Kit is the best starter kit on the market. It comes loaded with not only the Arduino board and accessories ranging from LEDs to motors, but also a disc containing project files and a PDF starter guide. If you're seeking an introduction to Arduino, the Elegoo UNO R3 complete starter offers a phenomenal value with everything you could possibly need. For $70 USD, you benefit from an Arduino, virtually any necessary hardware, and guides to walk you through a smattering of popular projects. Your turn: What are you using your Arduino for? Amazing GUI Environment for Arduino! Hear The Cranberries' Hit “Zombie” on Arduino and Disk Drives!